The backdrop-filter property provides for effects like blurring or color shifting the area behind an element, which can then be seen through that element by adjusting the element’s transparency/opacity. Have you seen Lovebird‘s top navigation? You will see blur effect to the area behind it. It’s cool right? The blur effect is introduced by iOS 7 and OS X Yosemite. Even Sketch also put it into its style panel. Anyway, backdrop-filer has some options to manipulate the area behind the element. It’s not only blur option but also you can use brightness, contrast, drop-shadow, grayscale, hue-rotate, invert, opacity, sephia and saturate. Find some examples related backdrop-filter on Codepen. Have you heard about Peach? 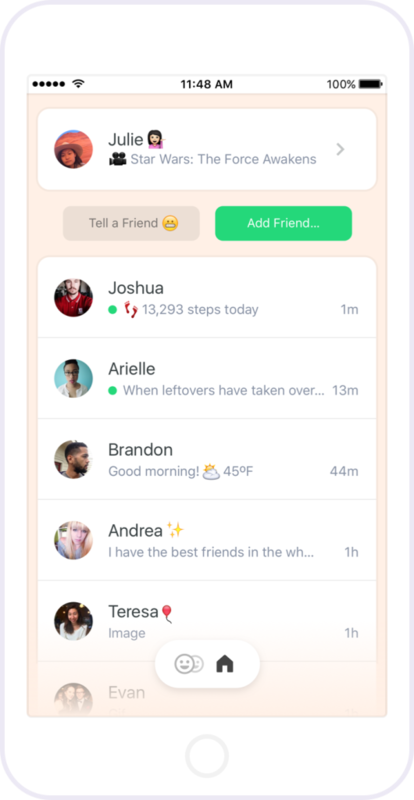 Peach is new social app created by Vine Co-founder Dom Hofmann. The app is a sort of a mix between Twitter and Slack. After you create an account and a handle and add some friends, you view a stream of updates from the people you’re connected with. From the home screen updates look a bit like tweets or status updates, though tapping into a friend’s post reveals much more. Chris Messina – Developer Experience Lead at Uber said, “Magic Words are the interesting differentiator here“. I think Magic Words is new cool UX, we don’t need use more icons to add something in your status. Peach just use 2 icons (actually one – camera icon, the other one is button “Post”) in your profile page. But you can add 20 actions with Magic Words, pretty cool, huh? Un-timeline view. Peach home is doesn’t like the other social media like Twitter or Facebook with timeline view. It just shows list of my friend with their piece (not full) of their last update. It’s less distraction, we don’t be forced to read everything that everyone did with their Peach. 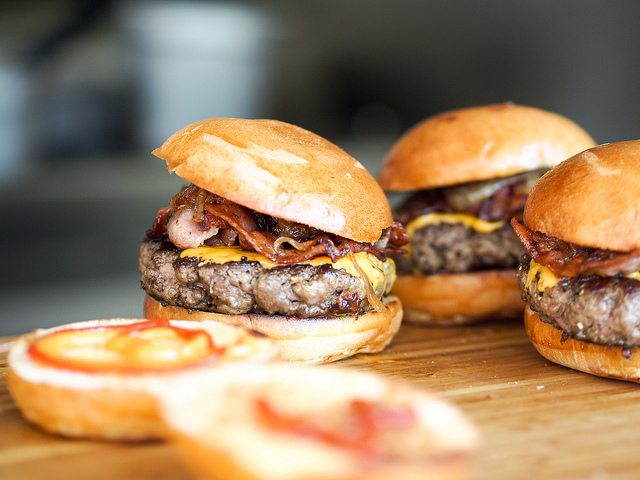 As we know, many UX designers suggest to not use hamburger menu anymore. The main problem is it lacks of information. So I try to use another solutions, make the menu clearer. How? I use the word “Menu” or/and add arrow icon beside it. More clearer, huh? Not really, people tend to not click it because they don’t see a reason to click it. Some people argue that “we just have to wait for users to learn the new navigation convention,” but hopefully you can see how the principle of information scent invalidates that argument. Good design doesn’t require years of waiting for the general public to understand and start using a interface convention. If you are a great designer, then just be a great designer. That’s never enough.